Wexford My School Day Agenda App - Instructions! 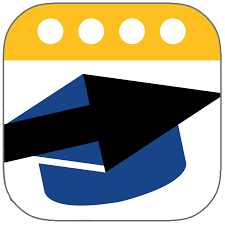 Downloaded the My School Day app yet? If not, click on the link on the right to get it from the App Store or Google Play. For instructions on how to program and use the app, click the PDF file below. How to Program and Use the App!